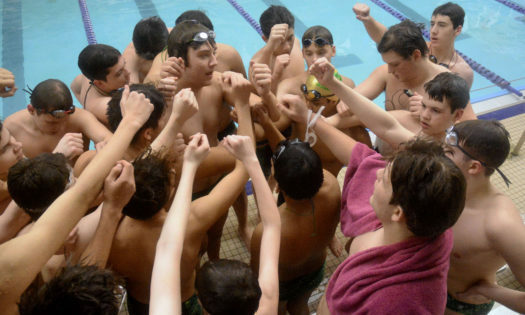 The Shamrock Varsity Swim Team finished in 7th place overall at the Conference Meet at Fenwick High School on Saturday, February 2. The Frosh/Soph team took 5th place overall. Junior Varsity finished 3rd overall at their Conference Meet at Marmion Academy on Sunday. Congratulations, Shamrocks! The last home meet of the season is tomorrow, Tuesday, February 5th vs. Notre Dame at Mt. Carmel at 5 pm. It is also Senior Night.